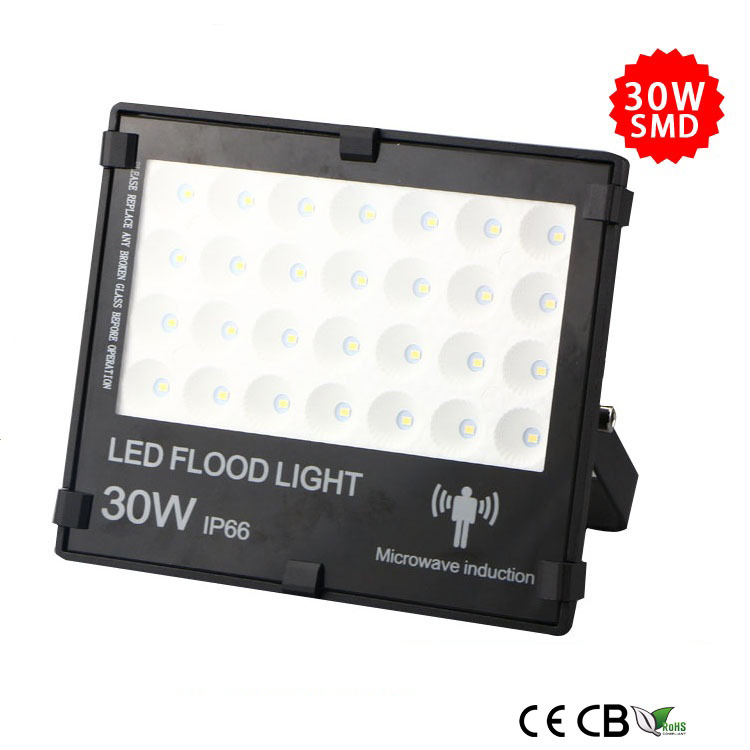 What would I use this flood light for? 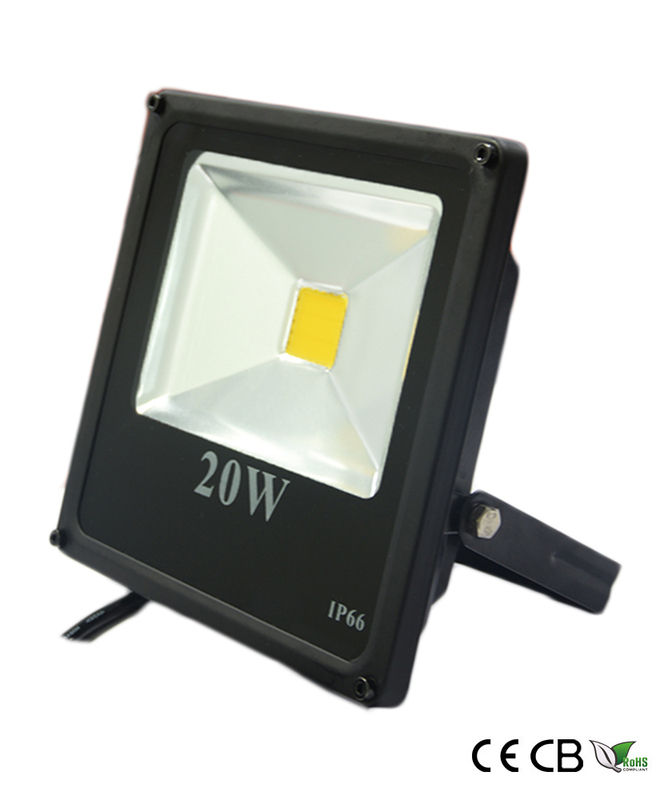 Designed for outdoor applications, these LED floodlights feature die-cast aluminum housing and a glass lens. 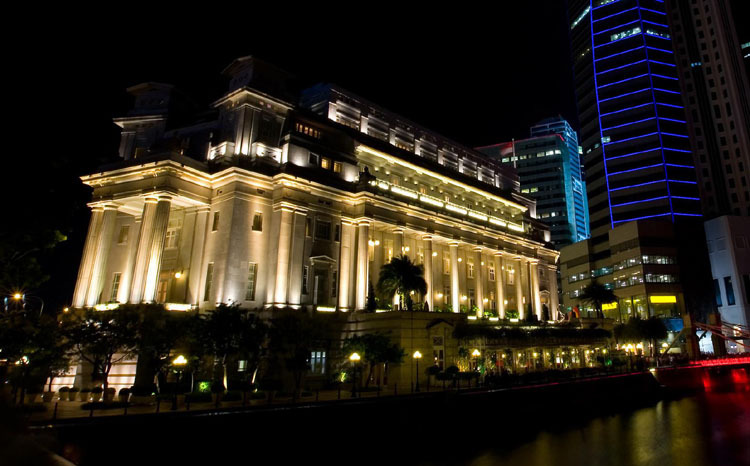 They can be configured to provide a variety of lighting solutions, and can blend in with landscape and building environments in facade, column, structure, accent, landscape, and general area illumination applications. Why would I buy this instead of a halogen flood light? 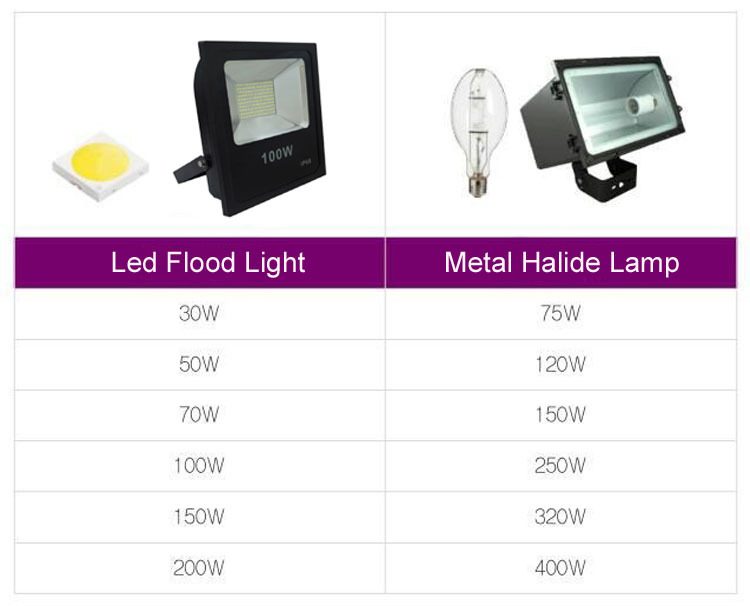 The LED flood lights benefits far outweigh those of the standard halogen flood light. 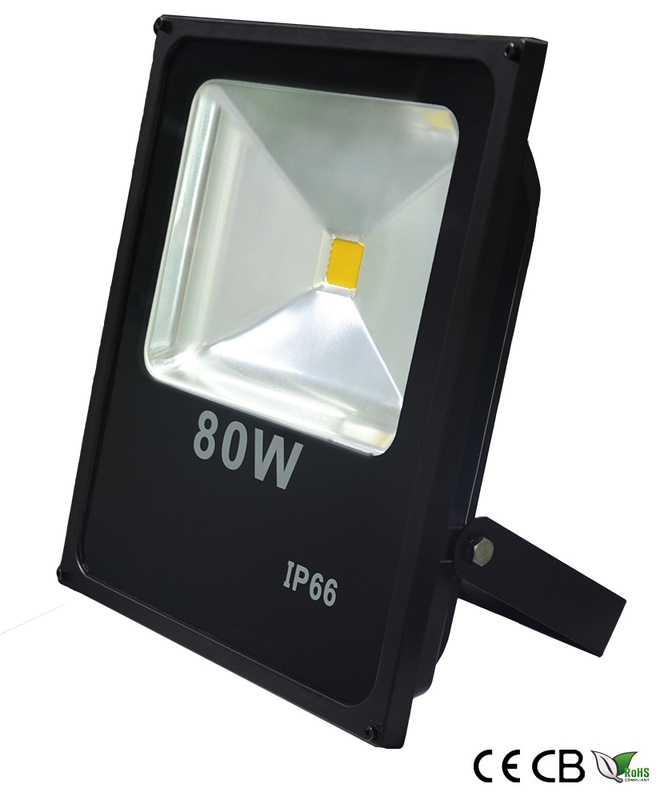 While a halogen bulb has to be changed, this LED has a lifespan of up to 50,000 hours. 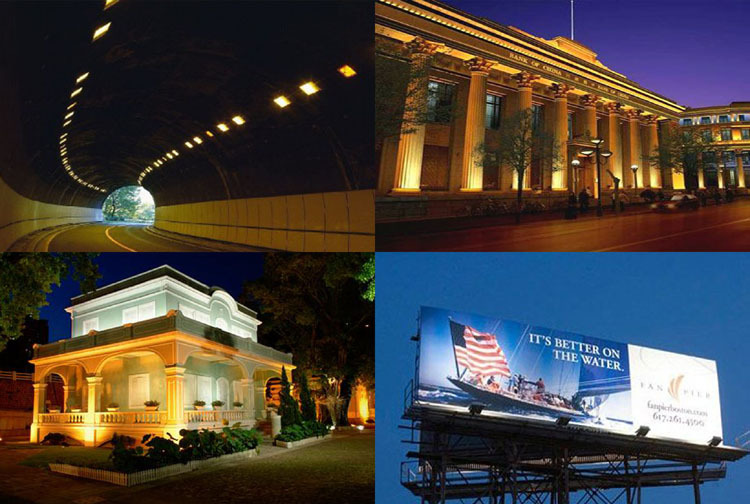 On top of that, the LED uses less energy than a halogen bulb. 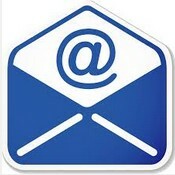 This saves you time and in the long term saves you money. 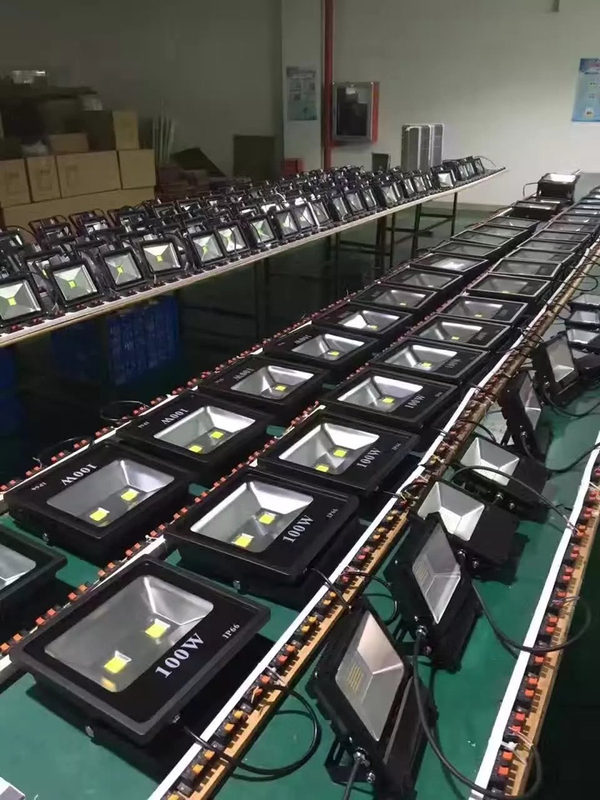 What can I expect from the LED flood light? 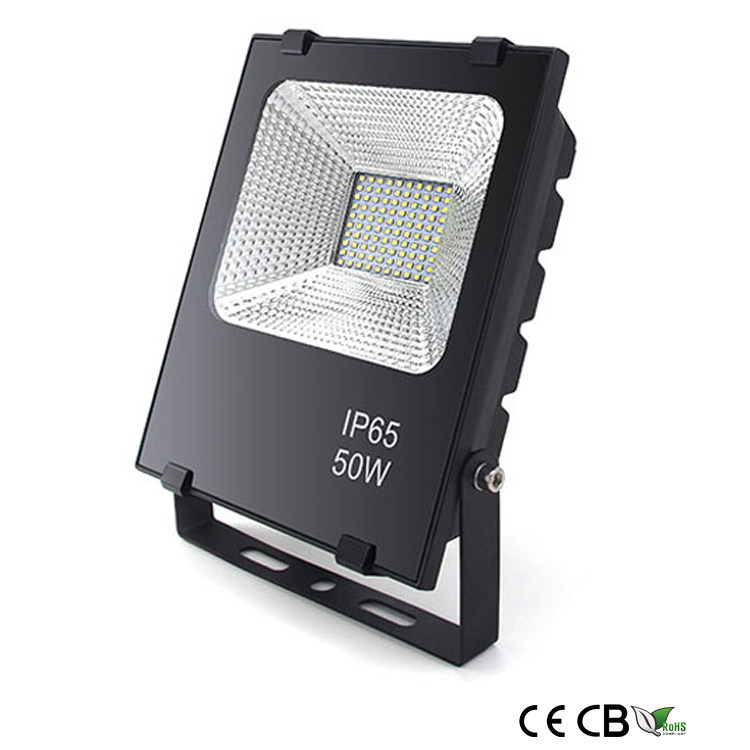 The 50W LED flood light provides up to 5000 lumens of cool white light at a colour temperature of between 5,500 and 6,500K giving you a bright enough light to use in commercial and residential premises. In addition, it also has a 120° beam angle to provide a wide coverage area. 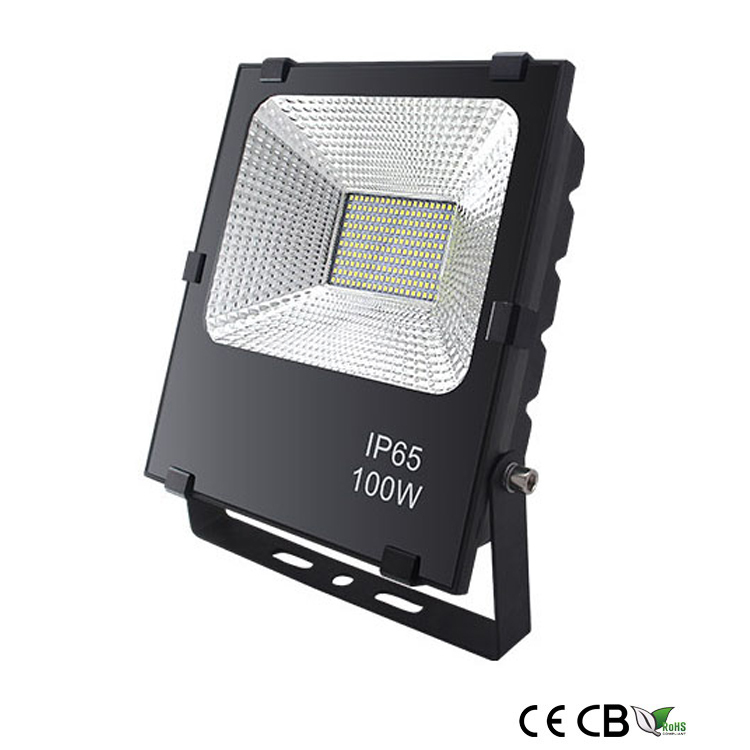 This flood light adds to the security of your home giving you a greater peace of mind knowing you have a deterrent in place.